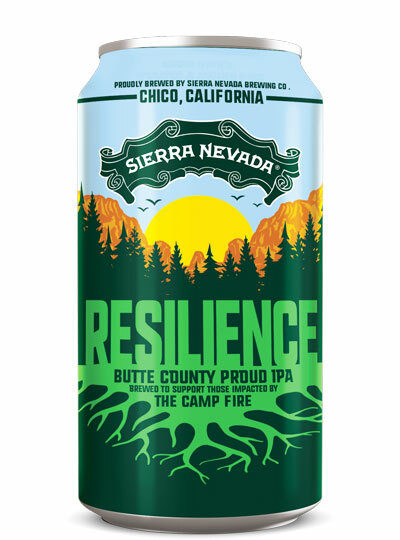 Ken Grossman calls in to tell Steve Jaxon and Mark Carpenter about fire relief in the area near the Camp Fire, which burned very close to Chico, California, home of his Sierra Nevada Brewing Company. First Ken gives some background on Sierra Nevada Brewing, which he started in 1978. Mark says it is one of the most beautiful breweries he has ever seen, it is so nicely designed and engineered. He says that it is an impressive view to see all the tanks in a satellite photo of their brewery. Ken tells about how the fire has affected nearly everyone in the region and that there are about 50,000 refugees including 25,000 from Paradise who have lost everything. They are distributing free clothing and feeding the firefighters, first responders and the community. 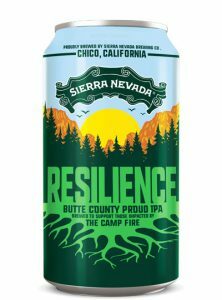 He has organized a fund raiser and they are packaging a beer for the benefit of the community, called Resilience. They also have a 501(c)(3) charitable account to accept donations. 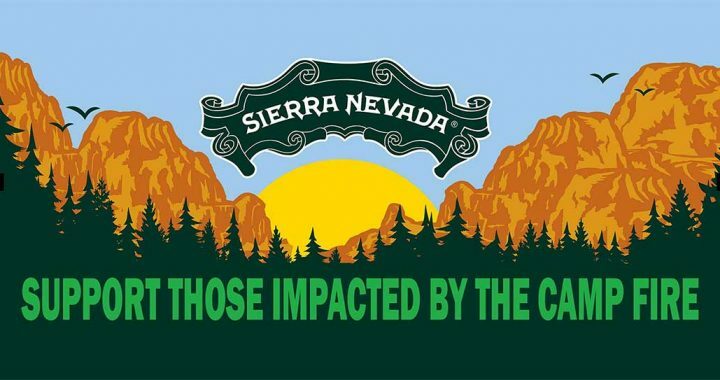 Golden Valley Bank Foundation, the Sierra Nevada fund. Anyone can contact the brewery at the website, for details about. More than ten thousands houses have been destroyed. 62 of his employees have been impacted with more then 40 of them losing their homes. There was already a housing shortage so they are looking at building a small temporary trailer park for their staff to live in, in the meantime. He himself will see his home this evening. The fire was burning in the next canyon over from his neighborhood. Part Two of the November 15, 2018 live Brew Ha Ha, the interview with Jeremy Marshall from Lagunitas, will be on the BHH podcast for Nov. 22, Thanksgiving Day.